Deep within the heart of every soul is the desire to experience and communicate directly with Spirit. The divine presence is not the exclusive property of great saints, sages, or holy men. Everyone is worthy to receive the blessings of Spirit. 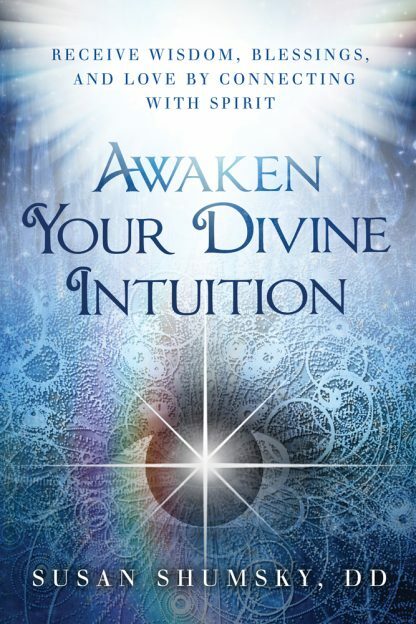 In this profound, practical, transformational book, you will learn proven techniques to open your heart, mind, and spirit to the riches of inner divine contact. You will open the pipeline to the divine and begin the flow of inner guidance, love, healing, wisdom, and inspiration from your center of being. You will awaken the still, small voice within, go directly to Spirit without a middleman, and experience higher consciousness. Tap into your �in-house counselor�� your inner guidance and inner genius. Receive unique signals that identify specific aspects of inner divinity. Get divine messages and inner guidance and test whether they are real. Awaken your clairvoyant, clairaudient, and clairsentient gifts. Experience radiant light, supernal love, and spiritual grace. Heal ego blockages that have inhibited your intuition. Experience the divine presence anytime you want.